The Daily Beast will suspend future columns from Joy Reid due to the fallout over comments she made on an old blog a decade ago, the website’s executive editor Noah Shachtman told staff in an internal memo on Wednesday. The email was first reported by Twitter by CNN’s Oliver Darcy. 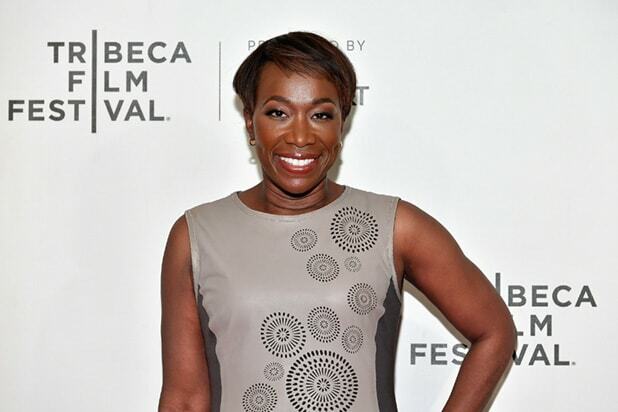 Though she apologized for content on her old blog “The Reid Report” back in December, the MSNBC host has denied the latest revelations reported by Mediaite, saying that her the long defunct website was hacked. Shachtman told Beast employees that the company was investigating and would produce their own story on the issue. Reid has been a longtime opinion columnist at the Daily Beast. Her last column for the website was published just days before her latest scandal. Things continued to spiral for Reid — and MSNBC — over the story, which has now moved beyond the revelations reported by Mediaite to whether Reid was being honest about claims of hacking. On Wednesday evening, Reid’s lawyer John H. Reichman told TheWrap that the FBI has opened an investigation into the issue. Reid’s claims of hacking have been met with skepticism by reporters across the political spectrum and from the Internet Archive, whose Wayback Machine is the source of the incriminating material on Reid. In his own statement, Chris Butler, the director of open libraries at the Internet Archive, said they found no evidence to substantiate Reid’s claims.